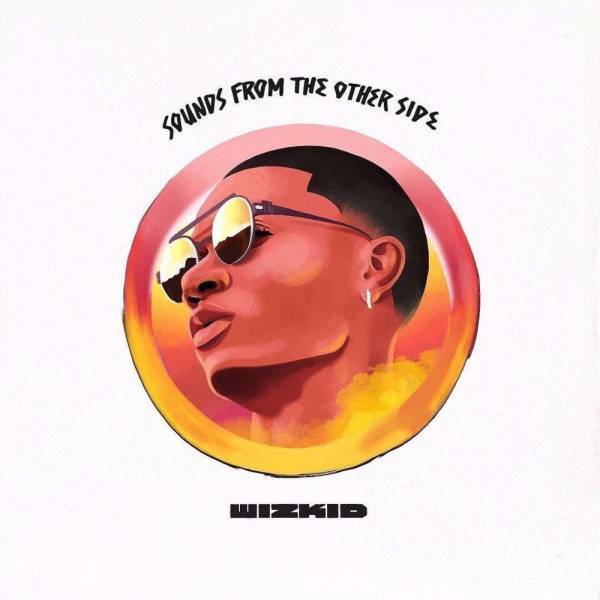 StarBoy international sound [Hook: Ty Dolla $ign] You're the one, you're the one for me Call on me, you can call on me All I want, cause all I want is to be You're the one, you're the one for me [Verse 1: WizKid & Sevyn Streeter] Oh lord Loving your simple style, style When you move girl I feel your style, style When you leave me that's a minus Say together we're a stronger soul Whine whine say no man can control If feels better than Silver and Gold Is it forever girl? let me know Is it forever girl? let me know Can you be the one for me baby Me wanna care for you love you forever Can it be just for me baby Sexiness, all this loving forever Baby girl you're a kiss from a rose Say your love like a kiss from a rose Girl just love me I swear I nor boast Say when I see you I know you're the one [Hook: Ty Dolla $ign & (WizKid)] You're the one, you're the one for me (Girl you're the one for me) Call on me, you can call on me (Girl just call on me) All I want, cause all I want is to be (All I want to be) You're the one, you're the one for me (You're the one for me) [Verse 2: WizKid & Sevyn Streeter] In my life, I know And I know and I know and I know and I know I know that you're for me In my life, I know And I know and I know and I know and I know I know that you're for me yeaaaa Can you be the one for me baby Me wanna care for you love you forever Can it be just for me baby Sexiness, all this loving forever Baby girl you're a kiss from a rose Say your love like a kiss from a rose Girl just love me I swear I nor boast Say when I see you I know you're the one [Hook: Ty Dolla $ign & (WizKid)] You're the one, you're the one for me (Girl you're the one for me) Call on me, you can call on me (Girl just call on me) All I want, cause all I want is to be (All I want to be) You're the one, you're the one for me (You're the one for me) [Bridge: WizKid] Say if you love the guy say aaah Say if you are the one say I Say if you got the one you really want to die for Or you got the one you can burst a shot for Just say yeaah [Hook: Ty Dolla $ign & (WizKid)] You're the one, you're the one for me Call on me, you can call on me All I want, cause all I want is to be (All I want to be) You're the one, you're the one for me (You're the one for me) [Outro: Wizkid & Sevyn Streeter] Oh lord, you're the one, oh yeah Baby You're the one, alright You're the one, oh yeah Baby you're the one, say it for me gyal! You're the one, oh lord You're the one, oh yeah You're the one, oh lord Baby you're the one, yeah yah! Baby you're the one, say it for me gyal! Baby you're the one, yeah yah!